Most of our products have a volume discount facility where the price is adjusted based on the quantity of that product which is ordered. The more meters that are ordered the more discount is applied. 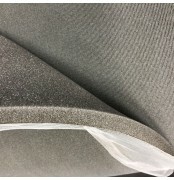 Many of our fabrics have volume discounts when as little as 15 meters is ordered. You will find the volume discount rates below the price per meter of each product just below the "ADD TO CART" button see image below. The volume discount option allows our customers to get goods at a discounted rate. We always want to pass the savings on to our customers. The volume discounts are tiered in terms of the number of meters customers will order. The discount increases as the number of meters are ordered. 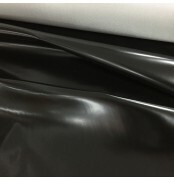 For example if you would like to order 20 meters of a black colour in the 4oz waterproof fabric then add 20 to the basket and the price will automatically change from £3.99 per meter to £3.79 per meter giving a saving of 5%. Similarly if you add 100 to the cart for the same product the price will change to £2.99 per meter giving a massive saving of 25%.